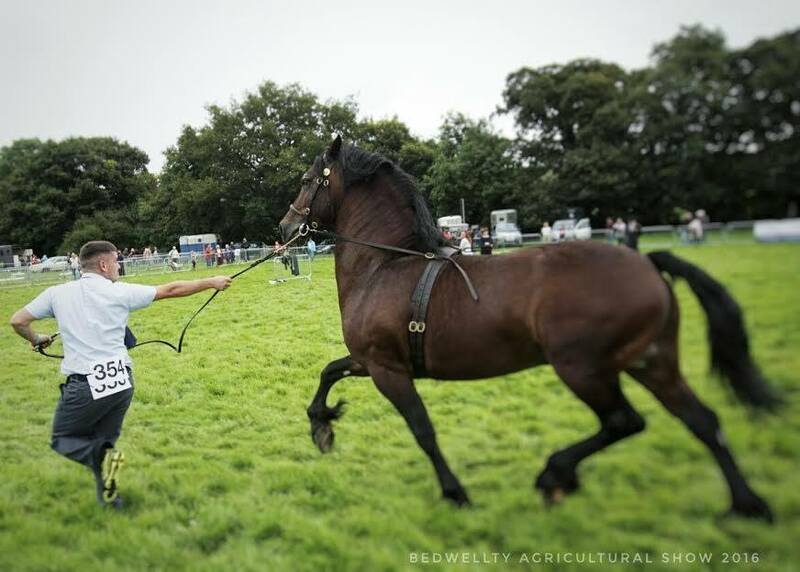 There will be a strict entry policy into the collecting ring on Saturday following concerns from last year that there were members of the public in there. Only horse, rider and ONE other will have passes into the main collecting ring.. There will be no entry for any other family members or friends to enter the area. Please do NOT ask stewards to let more people in, they are under strict orders due to Health and Safety. Spectators should watch the jumping from the public area surrounding the show jumping ring. 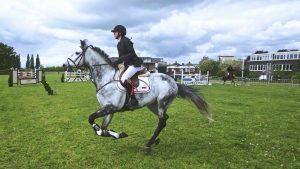 Islwyn Riding Club will be setting up our own practice area which you will be directed to and showjumping competitors will not be allowed to warm up over the jumps set up in the Bedwellty collecting ring. Riders and one other with the wristband will be allowed to stand in the area to wait for your class. There will also be a dedicated walkway for you to come and enter at our desk which does not involve having to walk through the collecting ring.